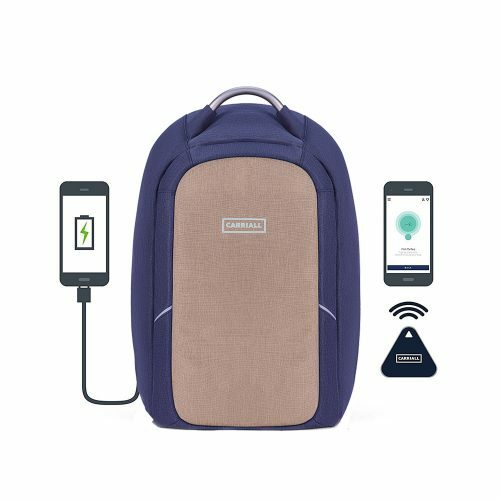 Vasco is a backpack designed for the needs of the urban traveller with design that integrates technology with functionally. 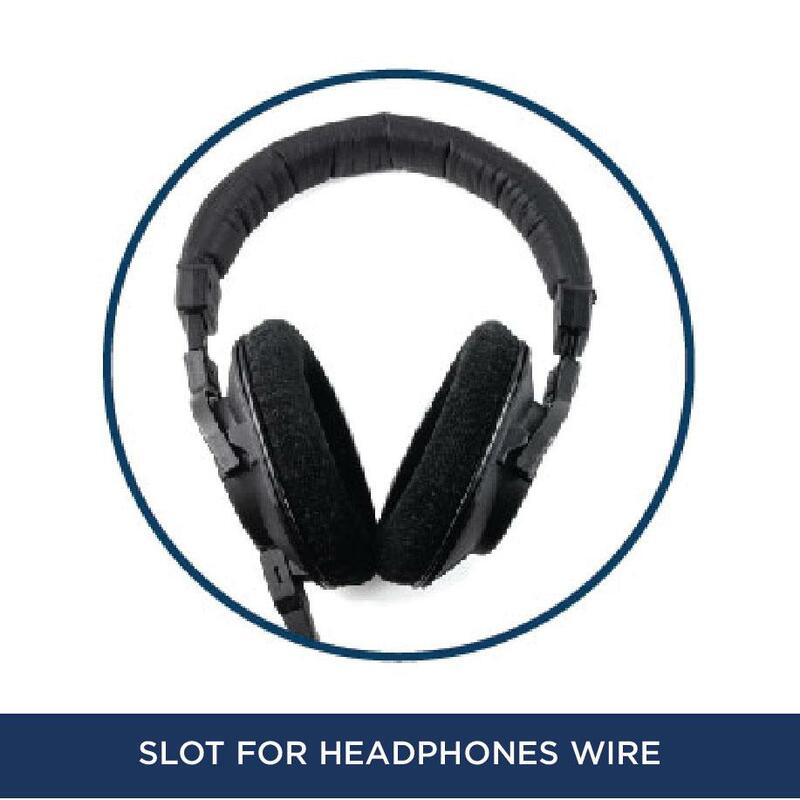 With features like distance alert via bluetooth connectivity. USB charging portand its very own mobile app, Vasco has been customised to suit the needs of today’s smart traveller. 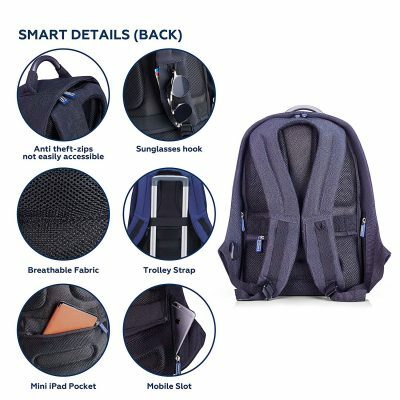 Carriall VASCO smart laptop backpack comes with bluetooth connectivity with mobile app, usb charging port, anti-cut anti-theft and water resistance. It is an office bag for business, work, college, travel, men and women. 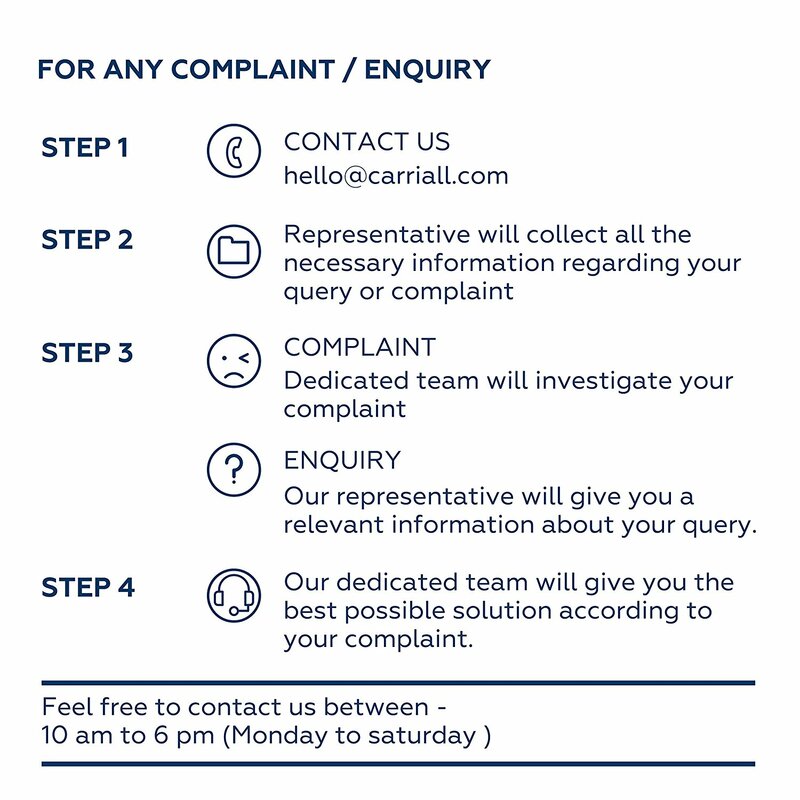 Its colour is blue and black. The laptop backpack from Carriall is specially made for the smart generation travellers. 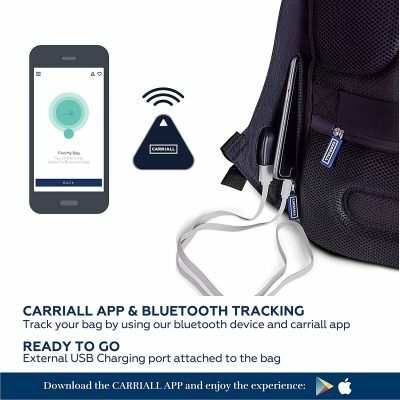 When our phones and watches are smart, then why not our luggage? 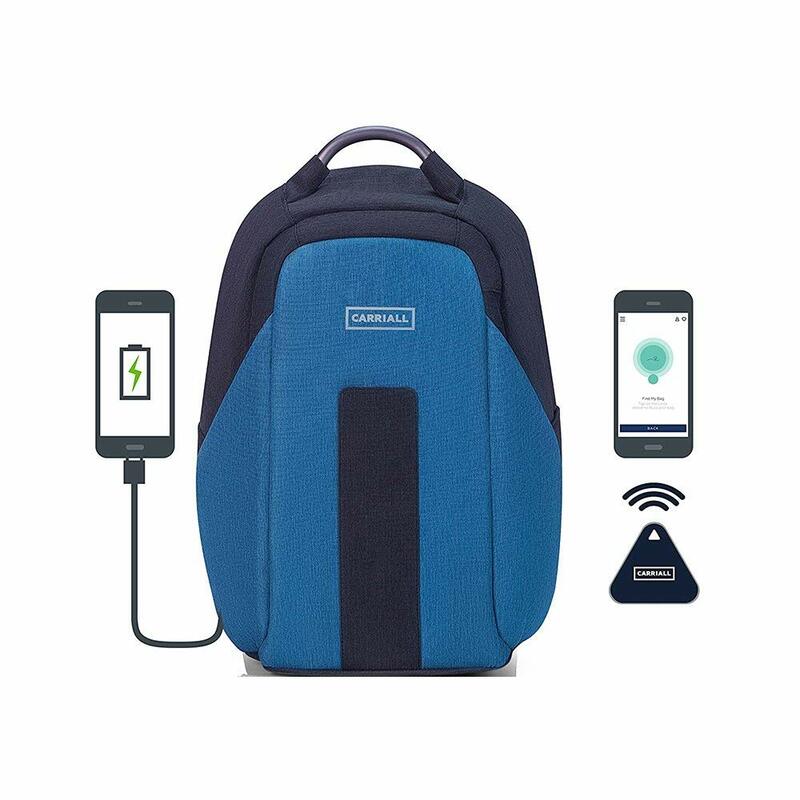 Keeping this in mind Carriall comes with this smart luggage which has Bluetooth connectivity, USB charging port to Anti-theft features. This smart backpack is suitable for all genders irrespective of their age groups. To ensure the proper safety of your backpack and the stuff inside it, the backpack comes with a wireless Bluetooth device that connects to a dedicated app related to anti-theft features and your phone gives you alert if the bag moves beyond range. 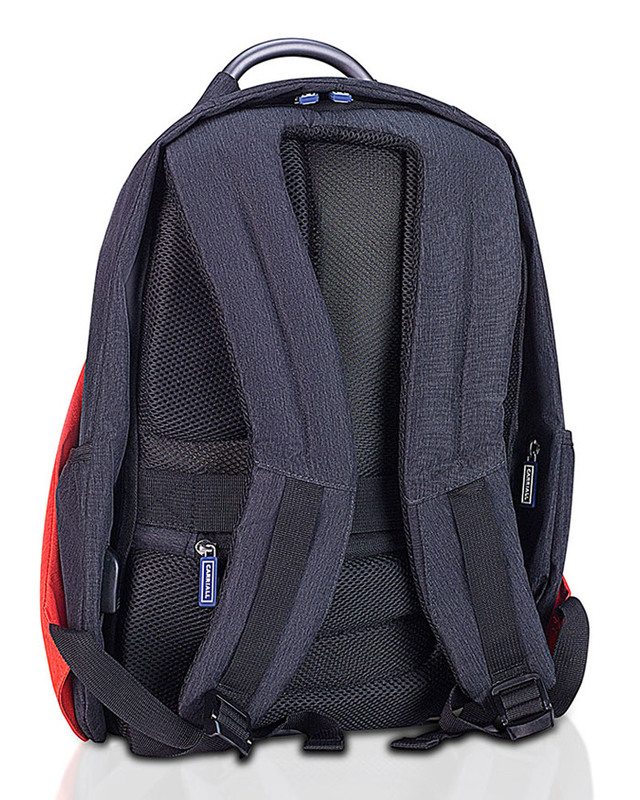 The material of the bag is scratch/cut resistant, thus it will be highly durable. 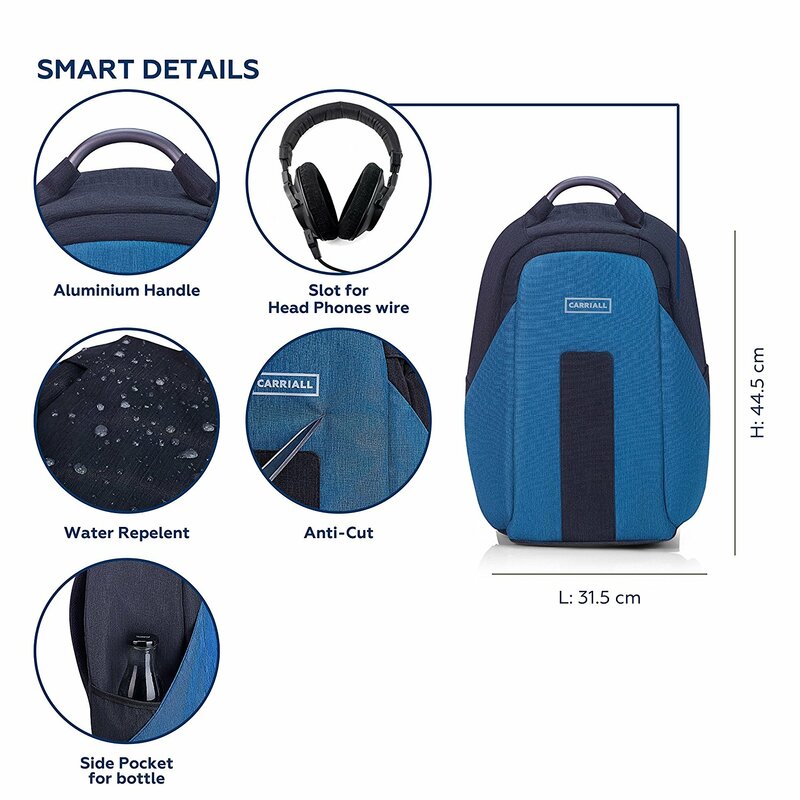 If the bag gets dropped somewhere or if you are going for any trekking, then you can be relaxed as your backpack will not have any scratches/cuts. 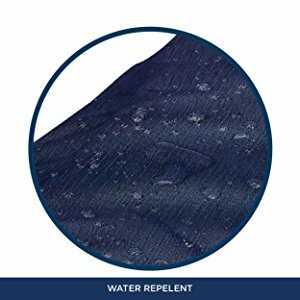 The material of the bag is water resistant and can save your important things inside on the rainy days. 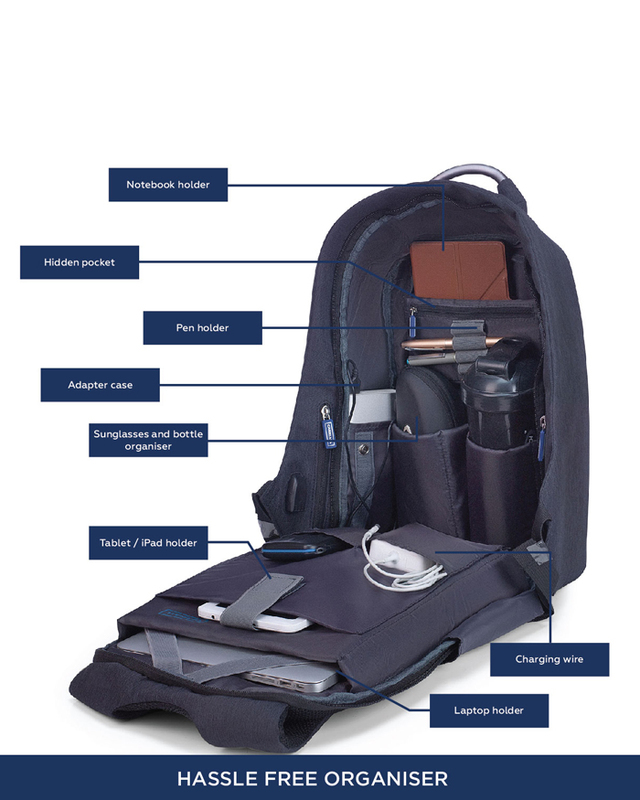 The backpack has built-in notebook, tablet space and classification pockets for organized storage. 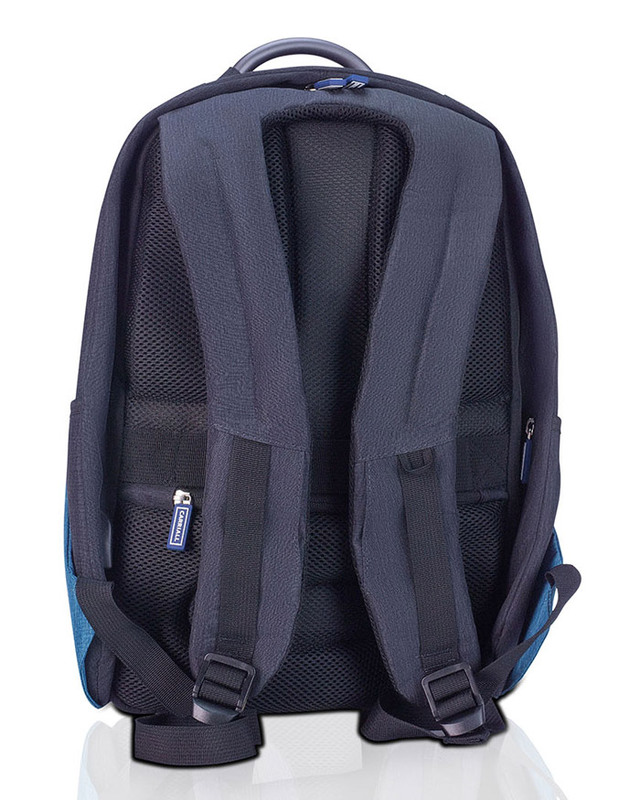 The backpack breathable foam in the back along with ergonomically designed foam support. 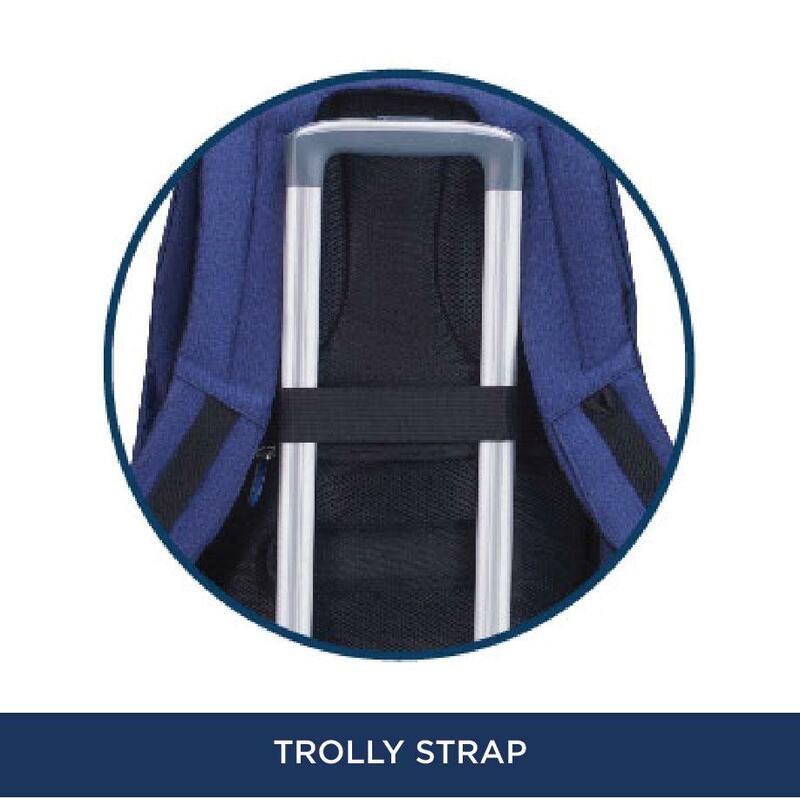 The shoulder strap has a small buckled pocket for placing your bus/metro card. 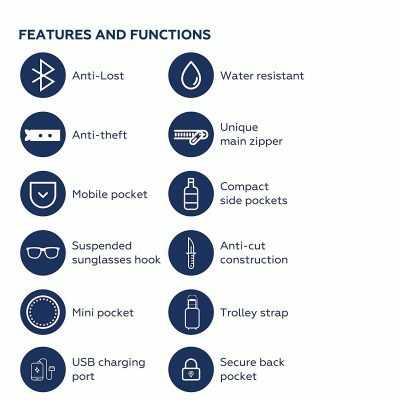 Besides, there is a hidden zipped pocket on both sides for mobile phones. 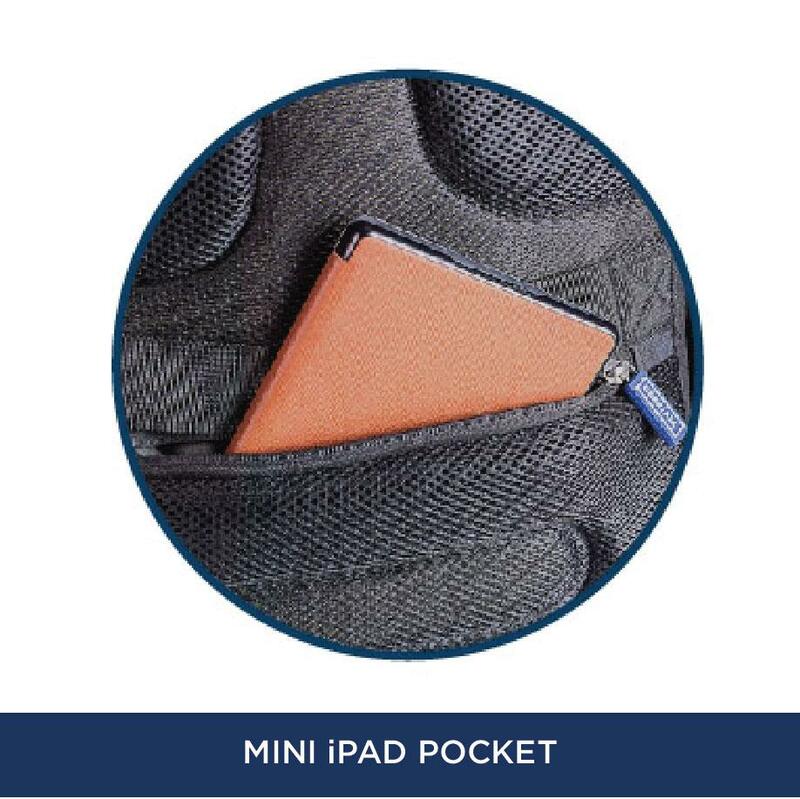 A secret waist pocket on the back for wallet, passport for safe and convenient storage. 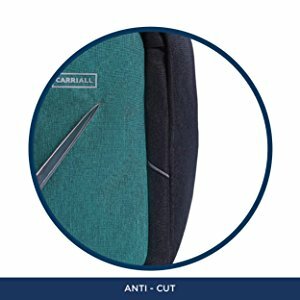 This smart backpack from Carriall is made up of polyester material, which is both scratch resistant and water resistant. 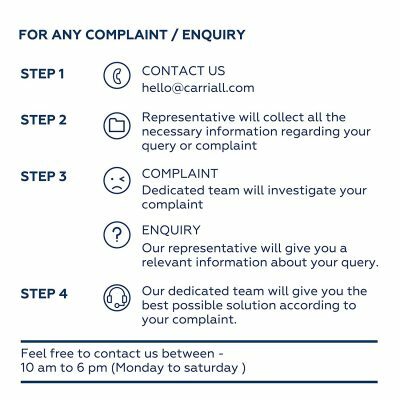 The design is best suited for a perfect and smart traveler. 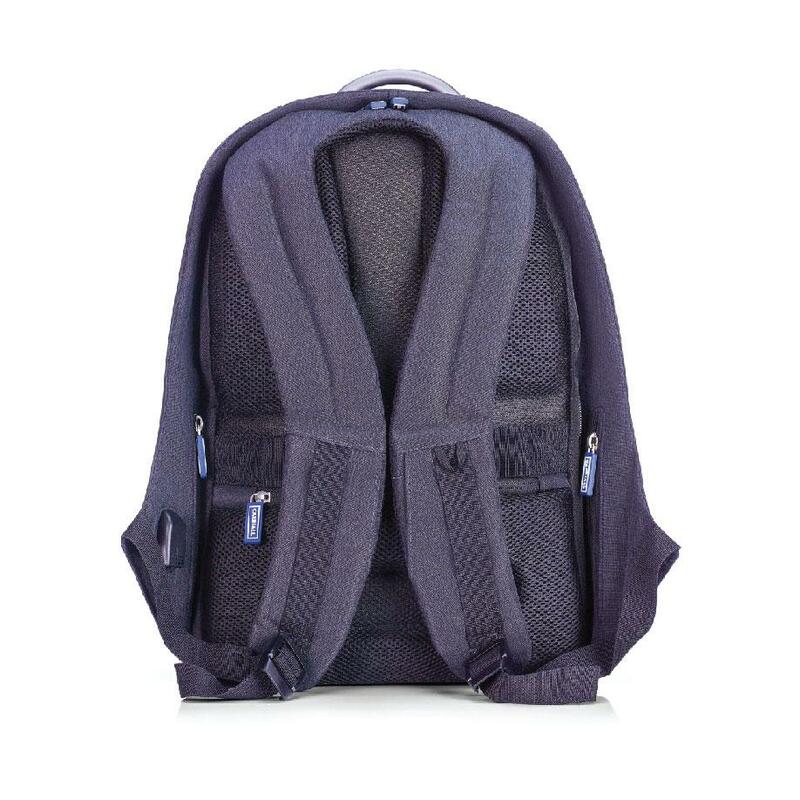 Backpack breathable foam in the back along with ergonomically designed foam support – The shoulder strap of the bag has a small buckled pocket for placing the bus card. 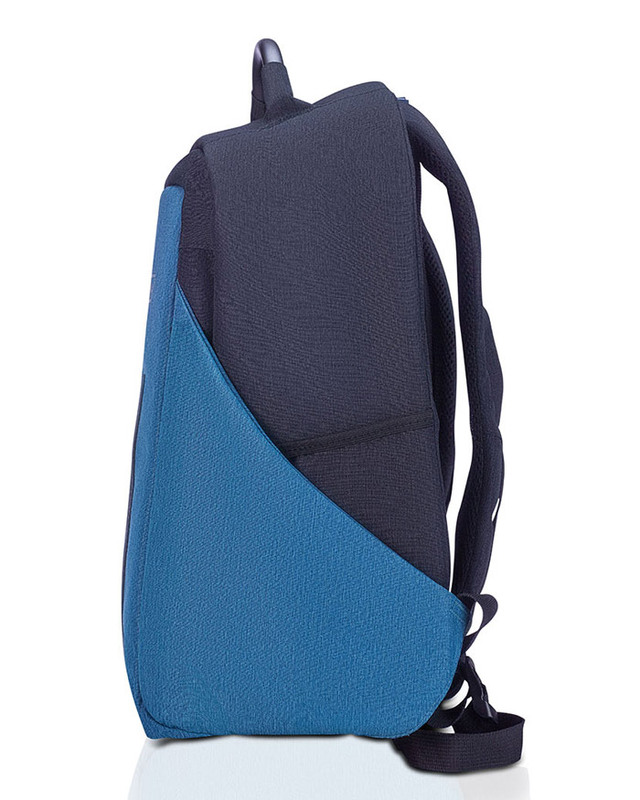 To make the bag more user-friendly, it comes with an aluminum handle and adjustable open angles. 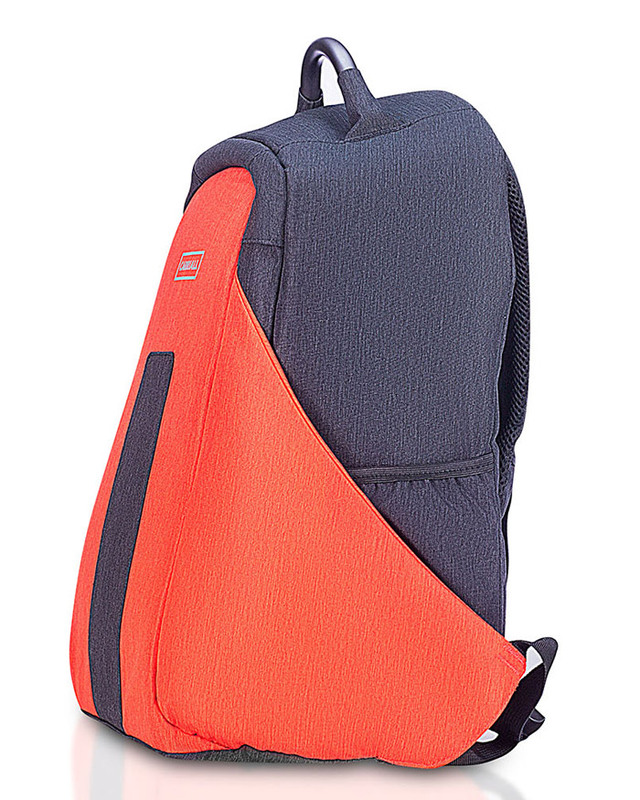 This smart bag also has a dedicated slot to keep your iPad safe and secure. 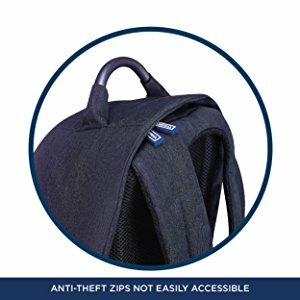 There is an organized storage for all the things you are carrying inside this bag. Worth Buying.Good quality. Impressive features. 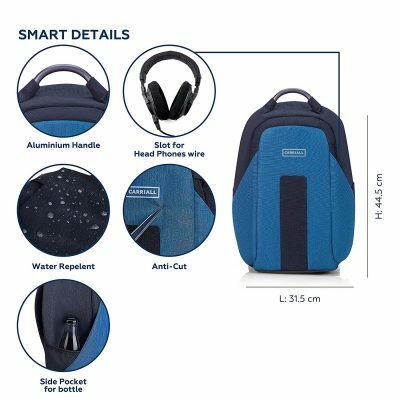 Loving itFirst ever bag with unique feature of Bluetooth which finds the bag if not in 10 mtr radius. 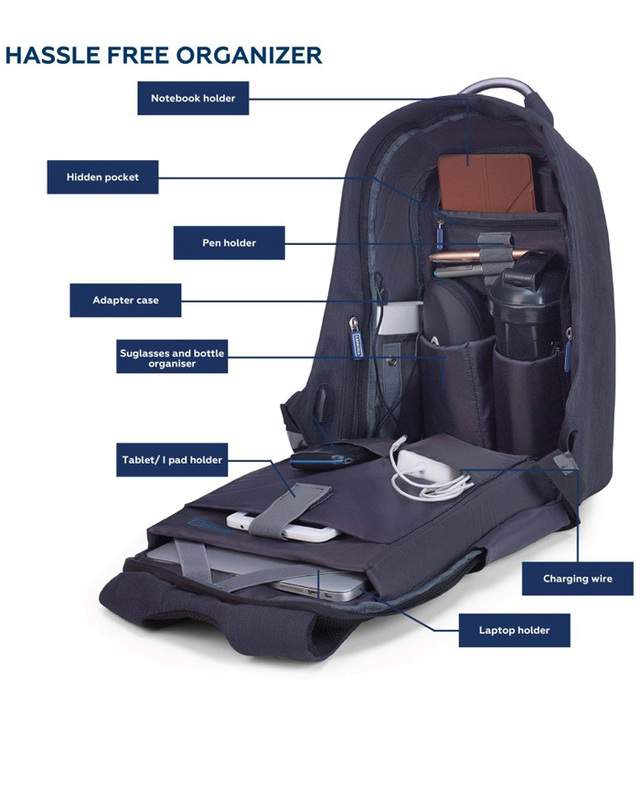 InnovationNice compatible Bag with great innovation, wonderful features, good design.